Finns are among the best English speakers in Europe, apart from English, of course. Finns start learning English from a young age in school like in many other countries but I think the main reason is the “Netflix and Chill” generation. Movies, series and ads are not dubbed in Finnish – it is simply too expensive. If you go to the movies or turn on a TV, everything will be in English! Hence, Finns are forced to watch everything in English and I think it is the best way to learn a foreign language. Nevertheless, when you move here do yourself a favour and learn a few basic phrases in Finnish. Finns know how difficult their language is and always appreciate foreigners’ efforts in trying to learn it. Basic Finnish will not only help with grocery shopping but might also simplify the job seeking process. Also, a hyvää päivää (good day) here and a paljon kiitoksia (many thanks) there, and you will bring more joy to the locals than they would probably admit to. 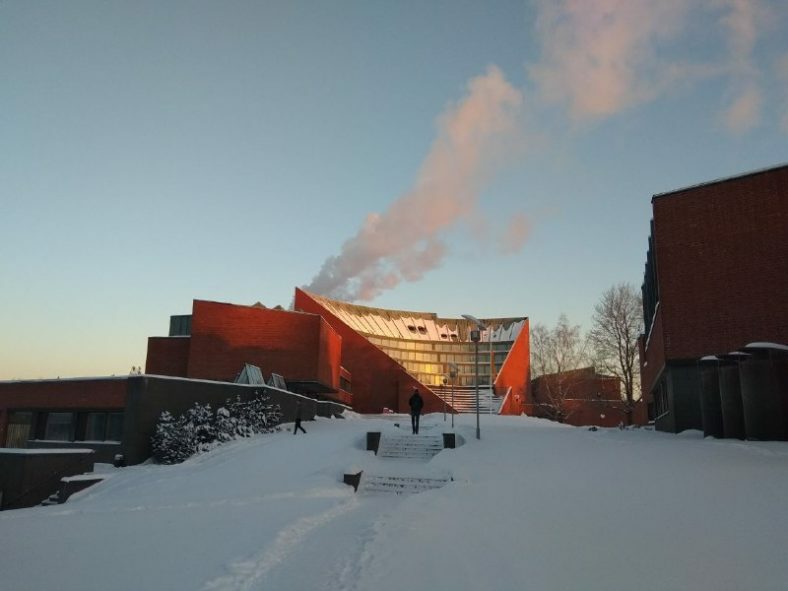 This entry was posted in Aalto experience, Life in Finland and tagged aaltosquad, english language, finnish, finnish language, finns by Aalto Squad Member. Bookmark the permalink.